Trends to Follow for a Competitive Advantage. Consulting experience and a feeling for trends is the basis for this book, written by the global Head of consulting firm Arthur D. Little. Seven trends form the framework for a book that tells about recent insights, ideas and approaches to innovation in different contexts and under different perspectives. 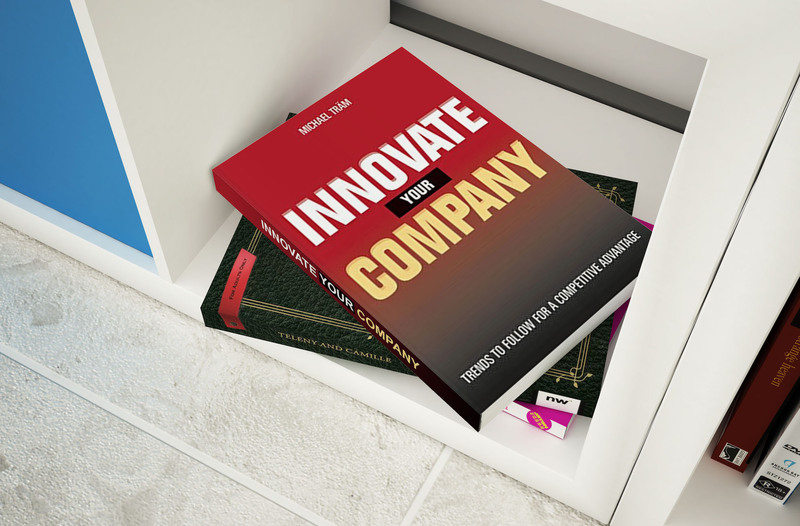 The author is sure that innovation still has a lot in stock for companies who are open to it and willing to change. Many different influences and trends ask for new ideas and the author found many examples were these trends have been used successfully by companies around the world. Readers will profit from the examples and case studies. The more they understand what will be going on in the mid and long term, the more they are enabled to prepare and act accordingly.